Are you tired of chronic pain, fatigue, or stiffness putting a damper on your life? So were we, which is why we've engineered a variety of solutions to enable all lifestyles to live well. 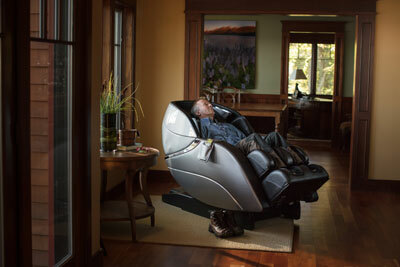 "I don't know how I lived without this massage chair! It is truly wonderful... All in all I wouldn't trade my chair for a million dollars." 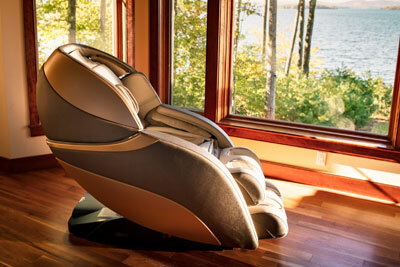 If you're interested in test-driving an Infinity Massage Chair, check out our locator map to find retailers and special events near you. 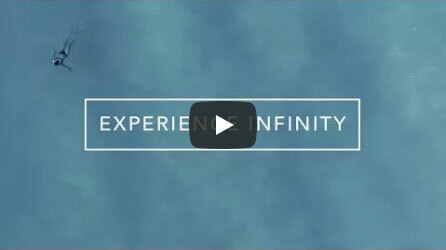 Who better to advertise Infinity than some of our happiest customers, a.k.a. our Unlimiters? Discover how their chairs have made a difference in their lives! Which chair is right for you? 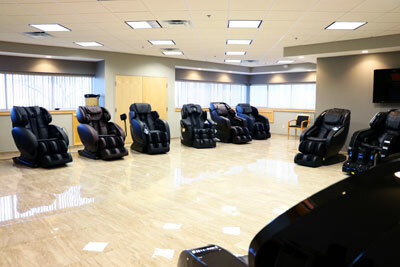 Our massage chair quiz will select your three best matches based on your answers to a few quick questions.